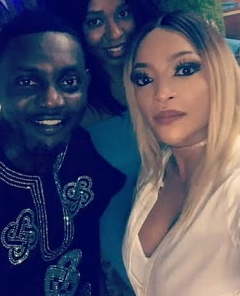 Popular comedian AY’s wife, Mabel Makun has exposed the alleged side chick of her husband. Upset Mabel took to the social media earlier today to call out Freda Francis, the owner of Oasis MedSpa in Ikoyi Lagos to leave her husband alone. 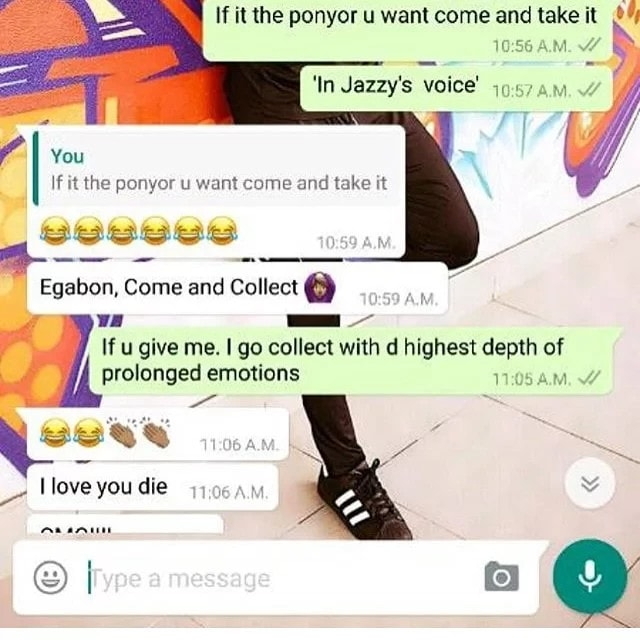 She also attached screenshot of her explicit chat with AY. Sadly Freda Francis, the former girlrfriend of Iyanya is pregnant for an unknown man. People are of the opinion that AY is the secret father of her baby. 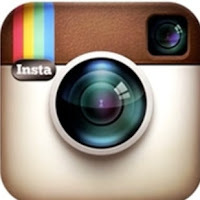 Mabel has since removed the screenshot and warning message from her Instagram page. Yea anyways you are right she can’t stay with a single man and she can’t stay away from a married one either. Nawaoo! Some ladies are just naturally shameless. @fancy did i hear you say women don’t like cheating? ?